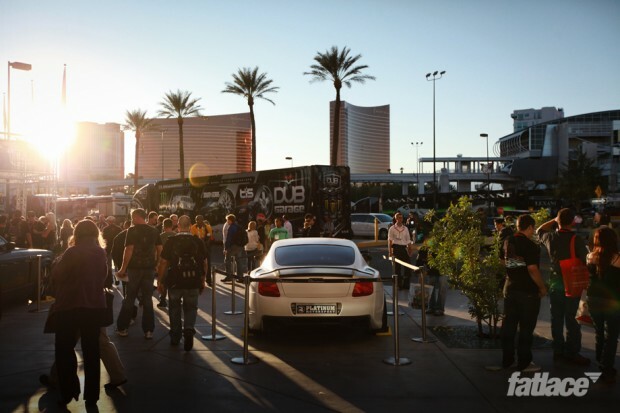 Wrapping up our coverage for 2011 SEMA here. 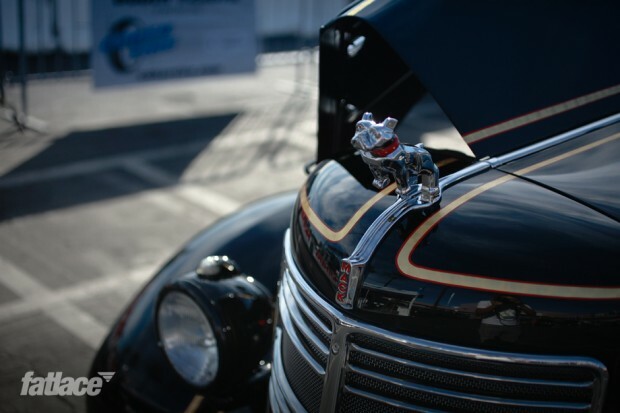 Some cars definitely gathered more attention than others. 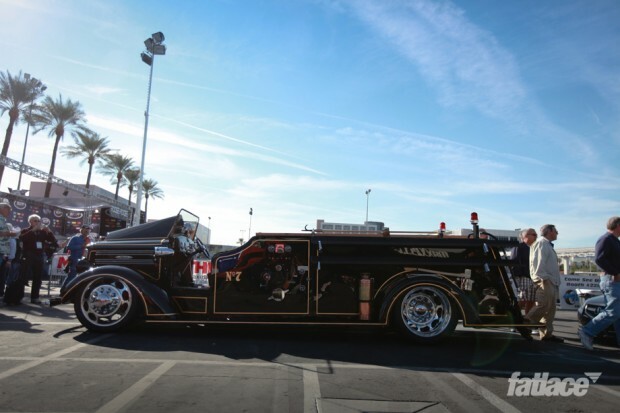 Such as this slammed classic Mack firetruck. Definitely not restored to factory spec. The foglights are understandable, Evos have close ties with rallying. But the winch? That’s a new one. 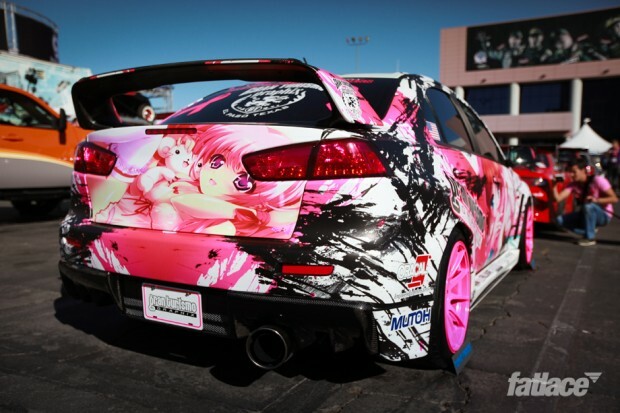 Meanwhile some cars avoid vinyls and paint altogether. 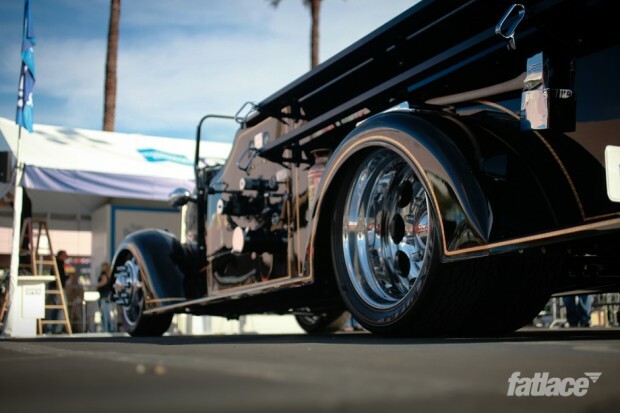 Most competition trucks use shells styled after current pickups, such as Tacomas and Silverados. 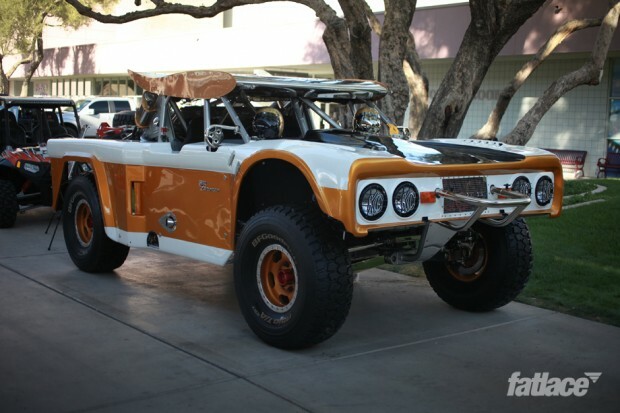 An original Bronco though? That’s a new one. 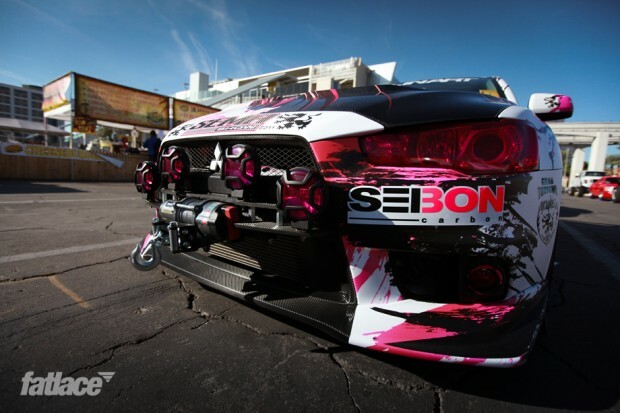 Need that extra kick to make your car stand out? How about a good paint job? 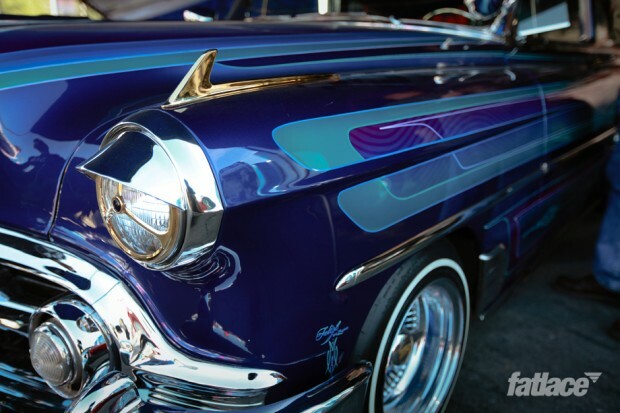 Of course, when it comes to paint jobs, classic lowriders continue to be the best in the business. 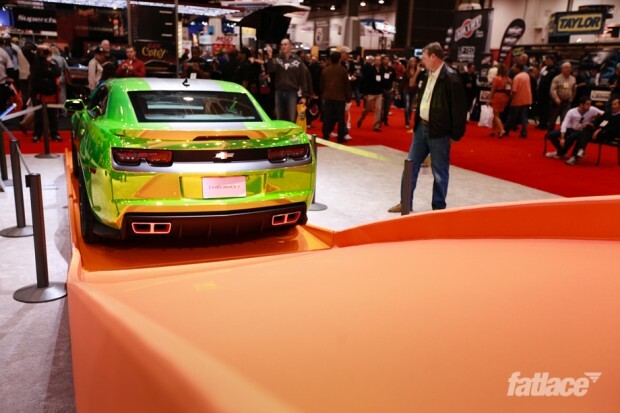 Chevy’s Hot Wheels Camaro had great attention grabbing green chrome color. 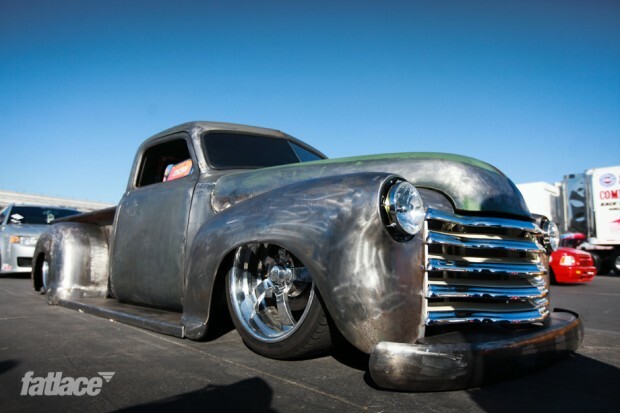 Interestingly, unlike most chrome cars, this one wasn’t vinyled. 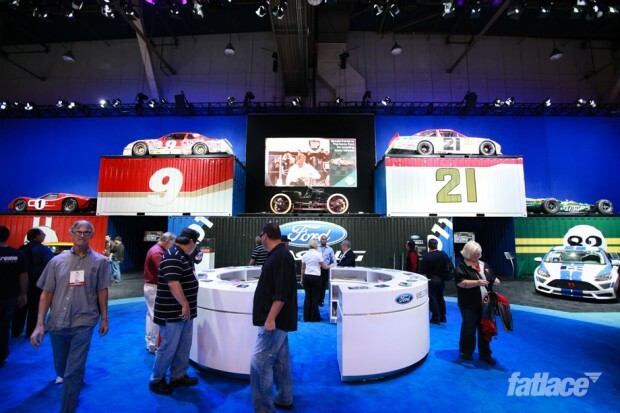 Out of all the displays each vendor had, Ford’s was easily the largest most impressive looking. 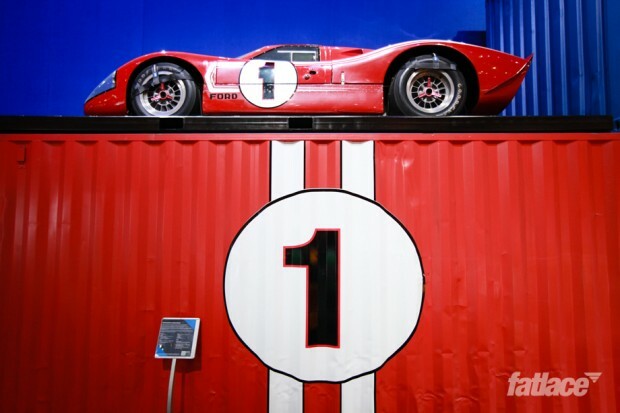 And yes, that is the Le Mans winning GT40 on the top of the #1 crate. 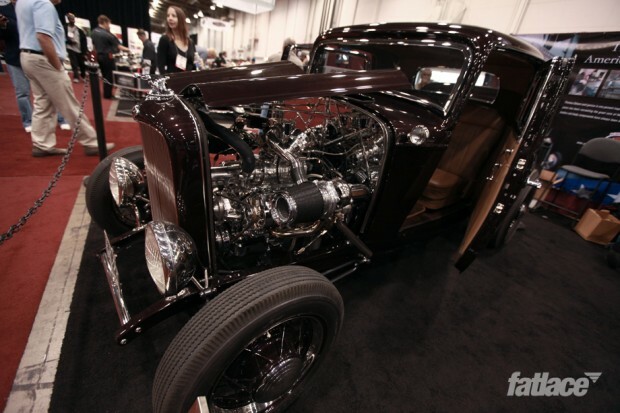 This rod had two turbos feeding to a twin-screw supercharger. Crazy! 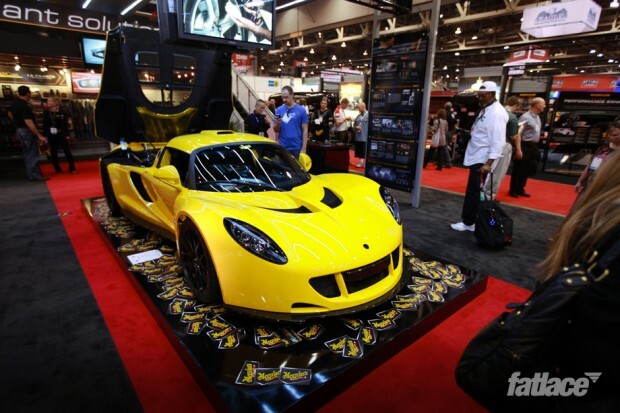 Speaking of turbos, it wasn’t until the last day in the last hour of the show that I spotted this Hennessey Venom GT. 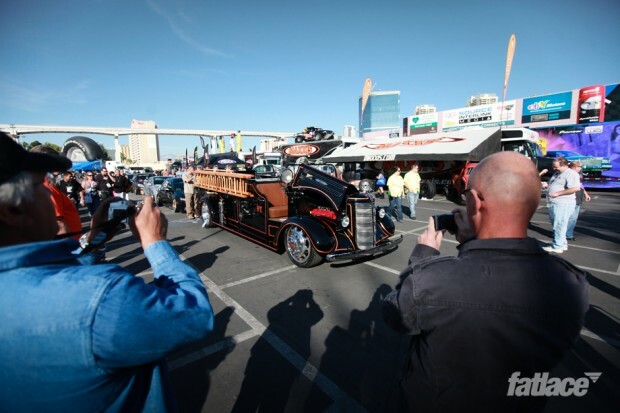 That should help give you an idea at how many booths and cars were displayed at SEMA. At times, it can be so overbearing that even such a rare exotic such as this can be hidden from most vistors. 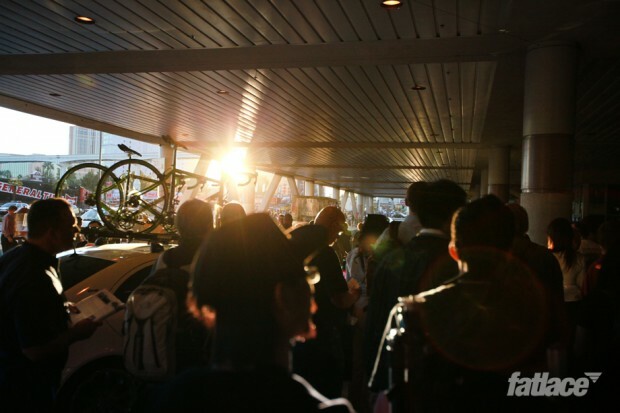 It’s like a huge treasure hunt but you don’t know what you’re looking for, you’re just searching. 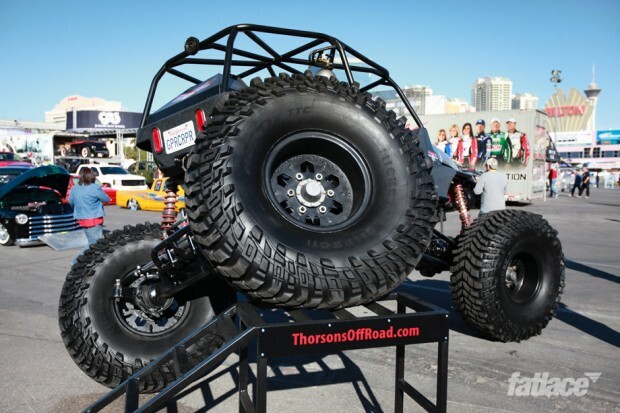 SEMA is definitely an experience that every car-head needs to experience for themselves, the regular auto shows aren’t the same. 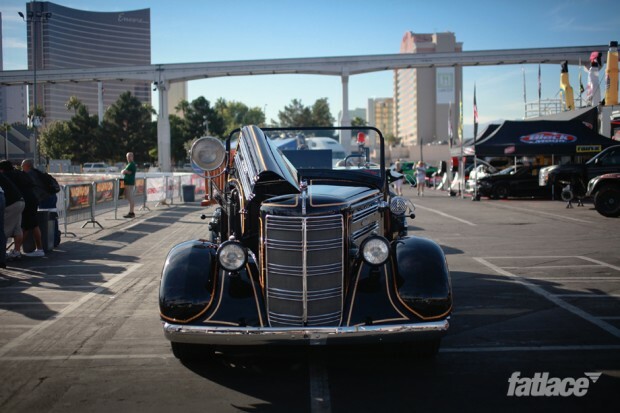 There were a good number of must-see cars this year. 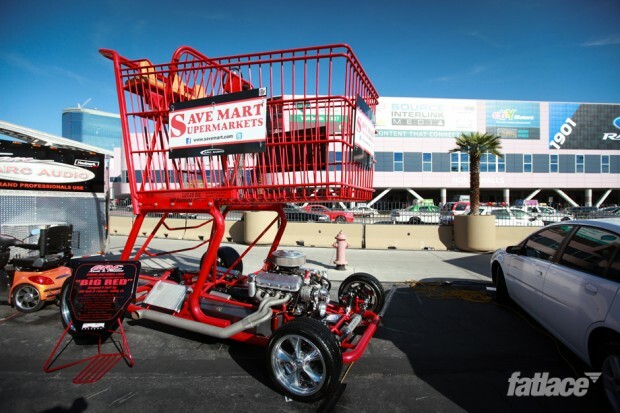 Can’t wait for next year’s SEMA!